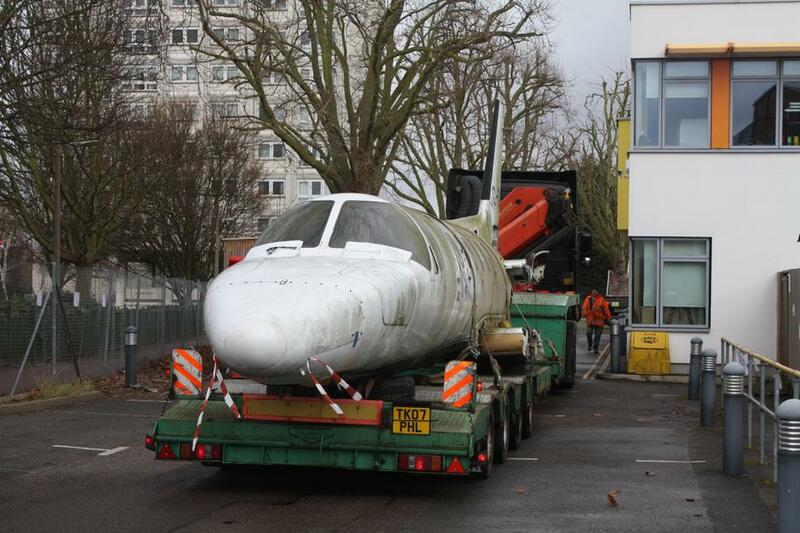 There's a jet on our school field!!! 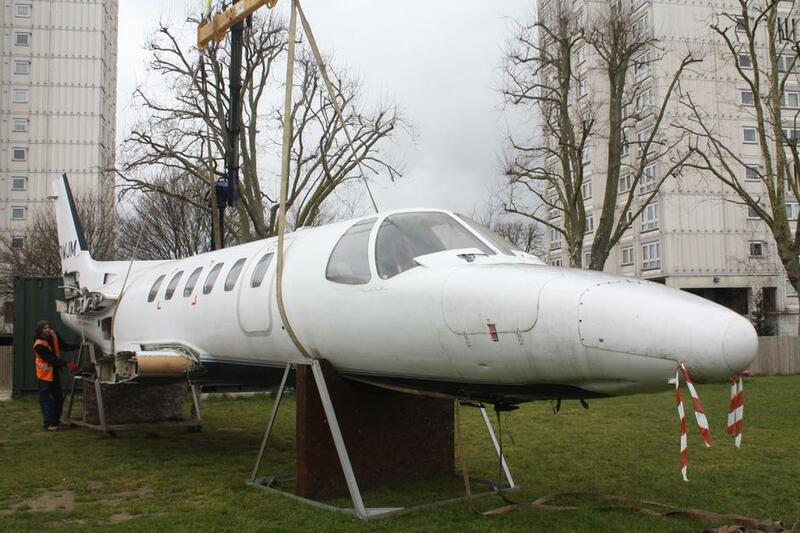 On Monday morning the children arrived at Milton Hall Primary School to find something different on their school field……….the fuselage of a Cessna Citation Private Jet! 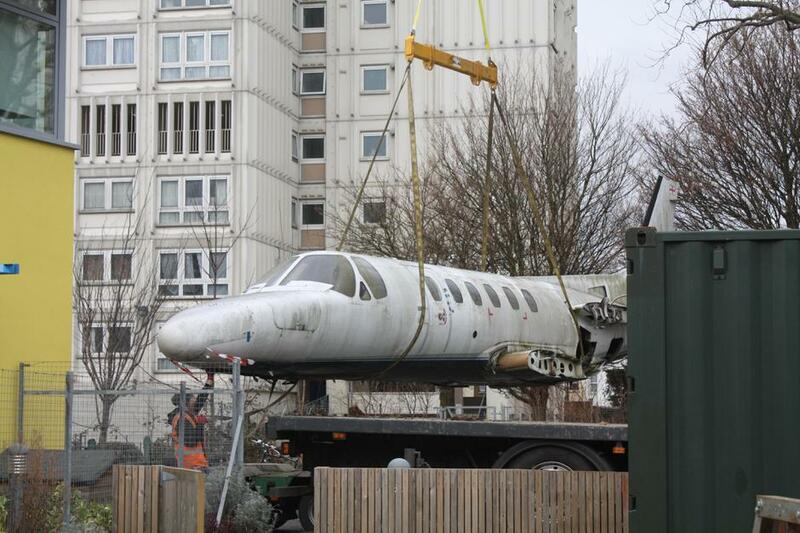 The Jet was delivered to the school on Saturday 5th March 2016 and will receive a full make over to turn it into a brand new exciting learning space for the children to engross themselves in. 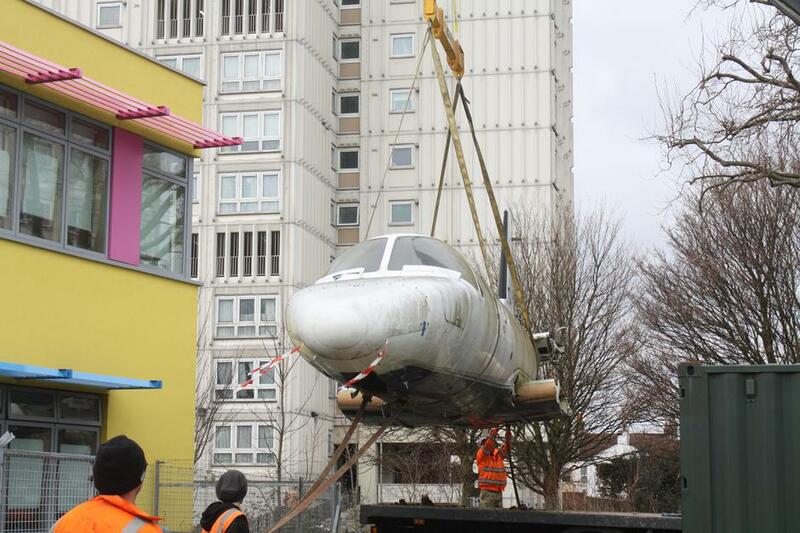 Milton Hall has limited space for expansion and we were keen to find an exciting and unusual way to further engage our children and expand on their learning. 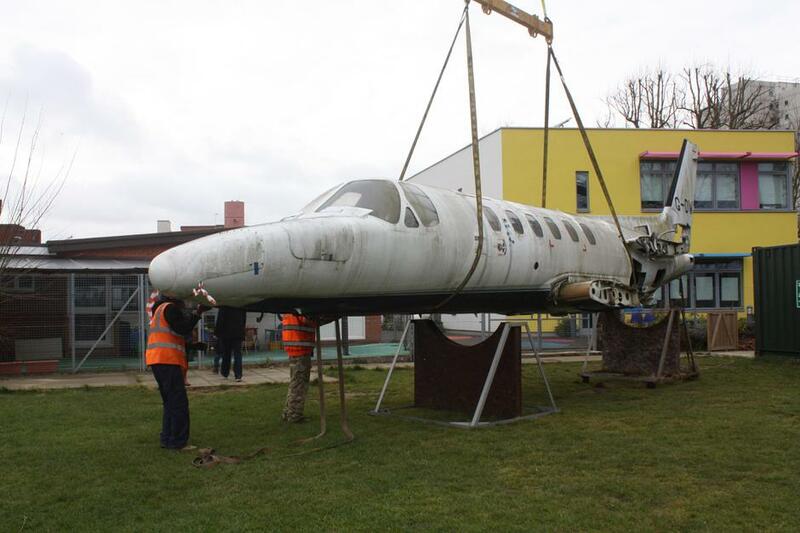 Over the next couple of months the aged fuselage will be given a fresh lease of life and transformed into an area for ICT, media and creative writing/ reading all fitting in with the curriculum. 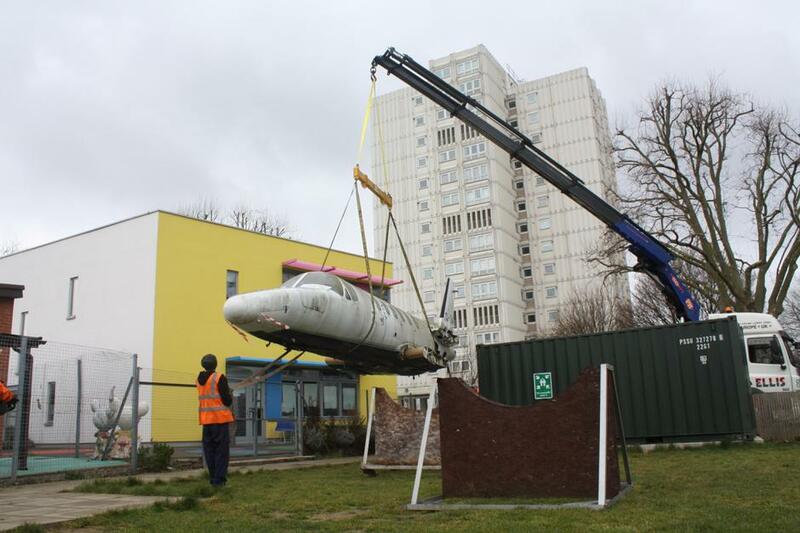 The aim is for the Jet to generate its own energy by using solar panels and wind turbines. We have started a photo video diary of the entire process and plan to have a concert on the field to celebrate completion of the project! 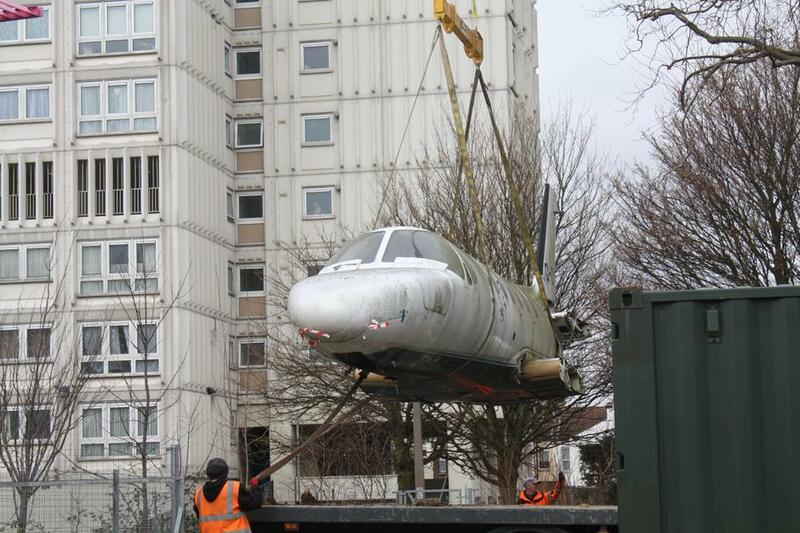 Our exciting story has also been covered on BBC Look East News (08.03.2016) and in newspapers; The Echo; The Sun and The New Day!